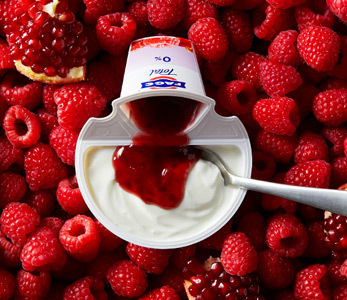 Make everyday extraordinary with FAGE Total yoghurt. Creamy, natural Greek recipe strained yoghurt. No added sugar. Endless possibilities. 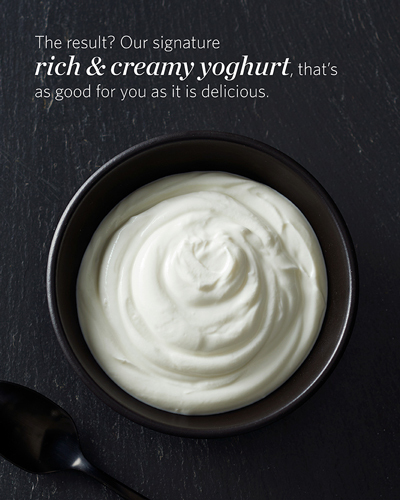 Plain yoghurt meets its match. Perfectly paired with fruit or honey. What others call Greek Yoghurt, the Greeks call Strained Yoghurt. 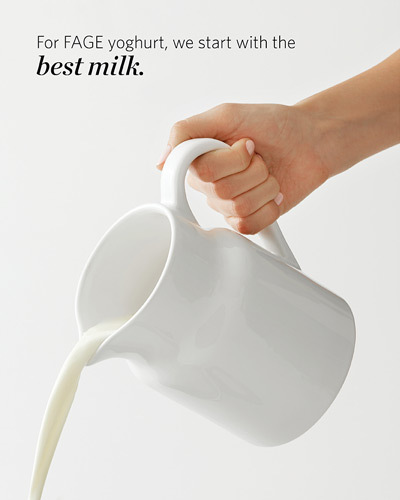 It is this careful, deliberate process that removes the watery whey and gives this thick, velvety texture. 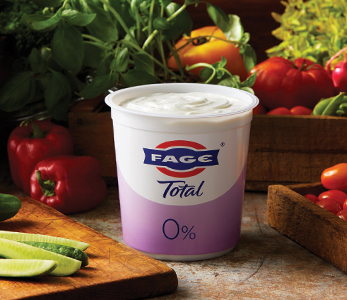 The result is like no other; the exceptional taste experience of FAGE! 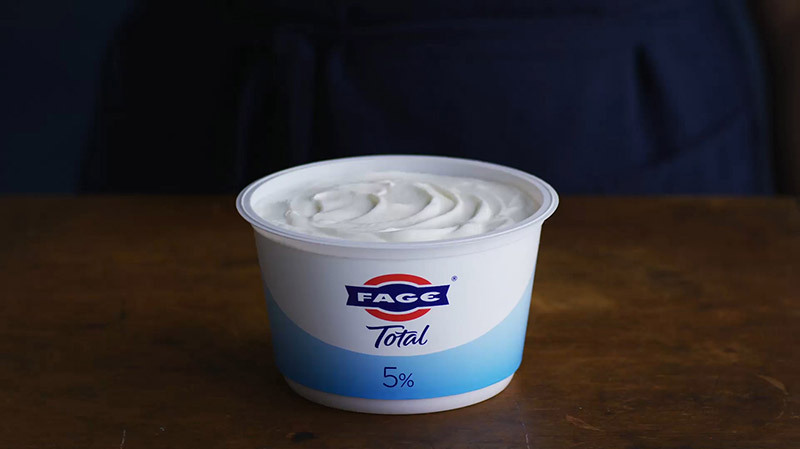 FAGE's unique straining process makes it also an extraordinary source of nutrition, naturally rich in protein, good source of calcium and no added sugar. 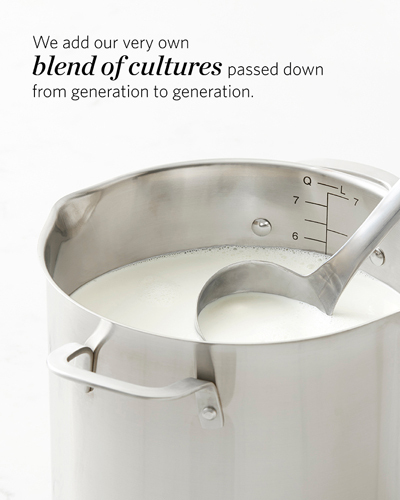 For people around the world, FAGE yoghurt is more than Greek recipe strained yoghurt. It’s part of life. And we invite you to make it part of yours!